Brighton Place Shoppes of Lexington, Kentucky. 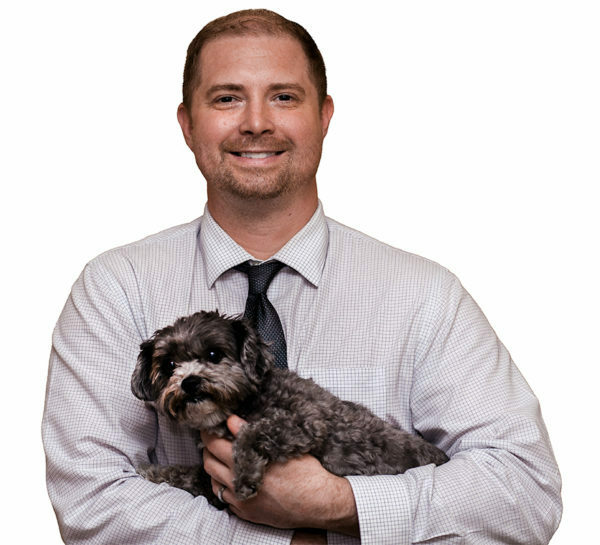 Dr. Tony Sheets is dedicated to providing his patients with the best possible care. He is an honors graduate of both Morehead State University and Auburn University College of Veterinary Medicine. His passions in life include his wife, Brittany, and three dogs, Morgan (boxer), Hunter (Labrador retriever) and Jasmine (Yorkshire terrier). We strive to provide the very best service. Sometimes pets need medication to maintain a healthy lifestyle. Lexington Animal Clinic provides our clients with an onsite and online pharmacy for all your pet’s needs. 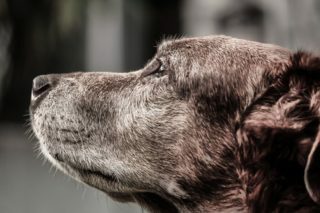 Pets age at a much faster rate than humans. Just like people, the incidence rate for disease increase with age. Having your pet examined twice a year is essential for longevity and quality of life. At Lexington Animal Clinic we work closely with a local veterinary oncologist to provide the best quality of life for our cancer patients. In house treatments include surgical care and chemotherapeutics. 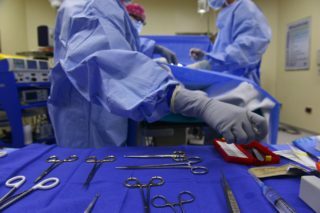 Surgery can be a stressful time for pets and pet owners alike. 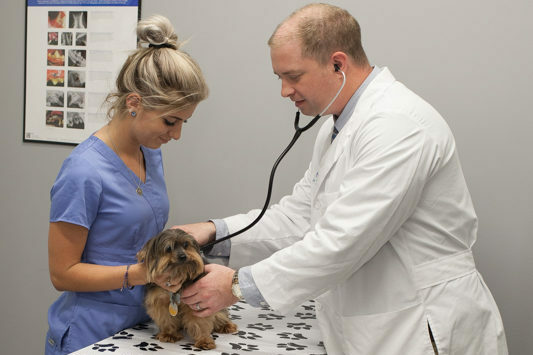 Let us provide your pet with the most advanced anesthesia and monitoring available. 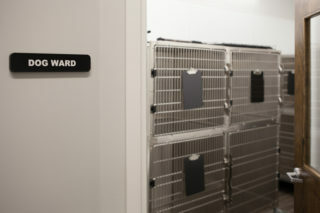 You can rest assured your pet is in good hands. 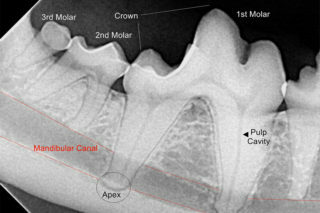 Did you know that 78% of dogs over three years of age have some form of periodontal disease. If left untreated periodontal disease can cause pain, infection and affect your pet’s behavior. 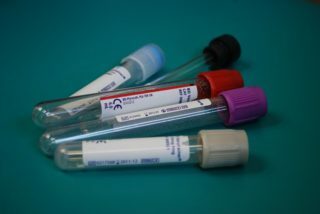 Laboratory testing is not just for sick pets. It is also an important part of wellness and preoperative screening. Early diagnosis of disease processes allow for proper treatment and monitoring of our furry friend. Ill pets often need hospitalization, intravenous fluids and special care to nurse them back to health. Lexington Animal Clinic continues to provide all of these services for our clients. 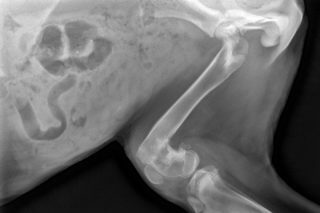 We have some of the most advanced diagnostic imaging available for our veterinary patients, of the same caliber as a modern human hospital. We provide visits that are free of fear, anxiety and stress for pets and pet owners! Bring your pet’s current medications. 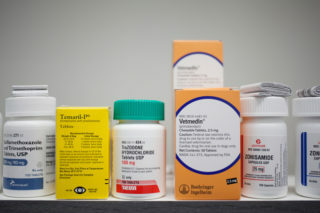 This includes prescription and OTC medications (apart from heart worm or flea/tick treatments). Bring all radiographs/X-rays, results of any blood work or other diagnostics related to your pet’s current condition. If you’re an existing client log in, send us a message, request a prescription refill or schedule an appointment!